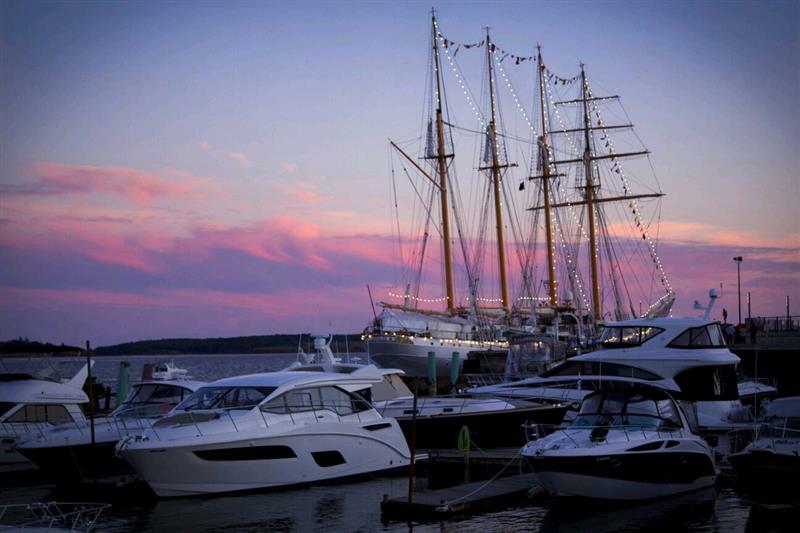 Last year, we attended CVMA on Prince Edward Island and we enjoyed ourselves so much that we are travelling from the East Coast to the West Coast for the 70th Annual Canadian Veterinary Medical Association Conference in early July. Last year we enjoyed the delicious P.E.I potatoes, Cows Ice Cream and Anne of Green Gables. In Vancouver we plan on taking in the mountains, tall skyscrapers and some pacific salmon. During the rest of the year we usually find ourselves at trade shows in the United States. Although we always have a good time, we do look forward to attending shows in Canada where Dragon Veterinary was founded. There are many things that make Canada great. Our access to the Atlantic and Pacific Oceans, the Great Lakes as well as the copious number of mountains and valleys. Although these bodies of water and landmarks describe the geographic highlights, there are so many cultural things that make Canada even more special. Have you ever heard of Tim Hortons? Well, this is the coffee that fuels the majority of our population. You will be hard pressed to even leave the airport without seeing at least two Tim’s. 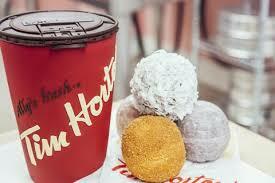 Also, in Canada we refer to doughnut holes as Timbits. Timbits can be found at every local Tim Horton’s across the country and they are usually present at most social gatherings. Canadians are known for being very friendly and welcoming to those around them. Whether it be smiling while walking down the street or kindly offering directions to lost tourists, we are always willing to lend a helping hand. If you ask someone from another country about Canadians, they are likely to tell you that Canadians like to say “sorry” a lot. As Canadians we can contest to this. We frequently find ourselves saying sorry for almost running into someone on the street. This must be something we have just become accustomed to and now we don’t even know we are doing it. To end off this blog post, I will talk about the most stereotypical slang words Canadians are known for saying. This is the word “eh”. 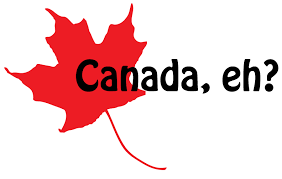 Canadians like to end some of their causal sentences with “eh”. We use this at times when we are looking for someone to agree with us. For example; “that’s right eh?”. We have grown accustomed to using this word and now it just happens subconsciously. These are just a few things that make Canada an excellent place to live and visit. We look forward to seeing everyone at CVMA and sharing our knowledge about veterinary software. Also, this event is right after Canada Day so we will all be filled with Canadian spirit!